Using essential oils for skin care can help prevent and ever erase the damage that time inflicts, leaving you looking as young as you feel. And, trust us, this isn’t hocus-pocus stuff. It’s backed by science! This might sound too good to be true, but it’s not. Our ancestors have used essential oil rich plants for thousands of years to nurture healthy, glowing skin and fight back Father Time. Go to a drugstore skincare aisle and count the number of anti-aging products on the shelves. There’s no doubt that consumers are looking for anti-aging tips – a way to turn back the clock. 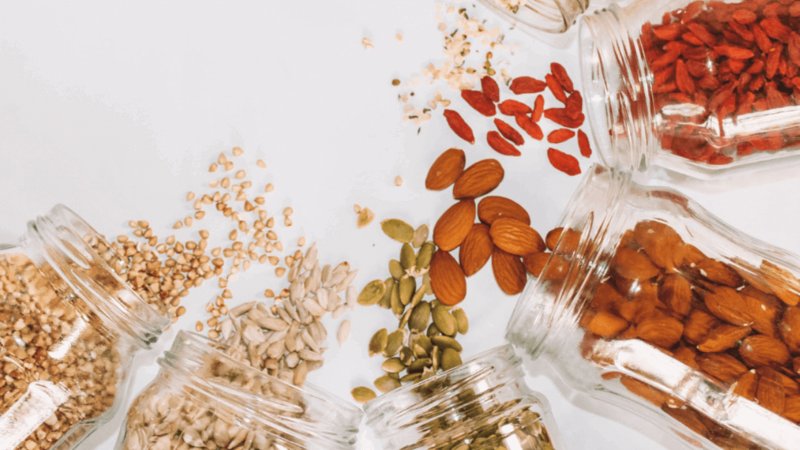 The more we uncover natural health and Abundant Life “secrets,” though, the more we know that a simple product isn’t all that we really need or even want. Aging is not just how you look – there’s a whole aging process occurring in your body. On the one hand, it’s an important process that everyone is going to undergo. On the other hand, outside factors can significantly speed the process of aging, especially on your skin. You may also find that heavy stress levels make you age prematurely, as well. By changing the way we take care of our skin with essential oils for skin, we can actually affect the aging process itself. 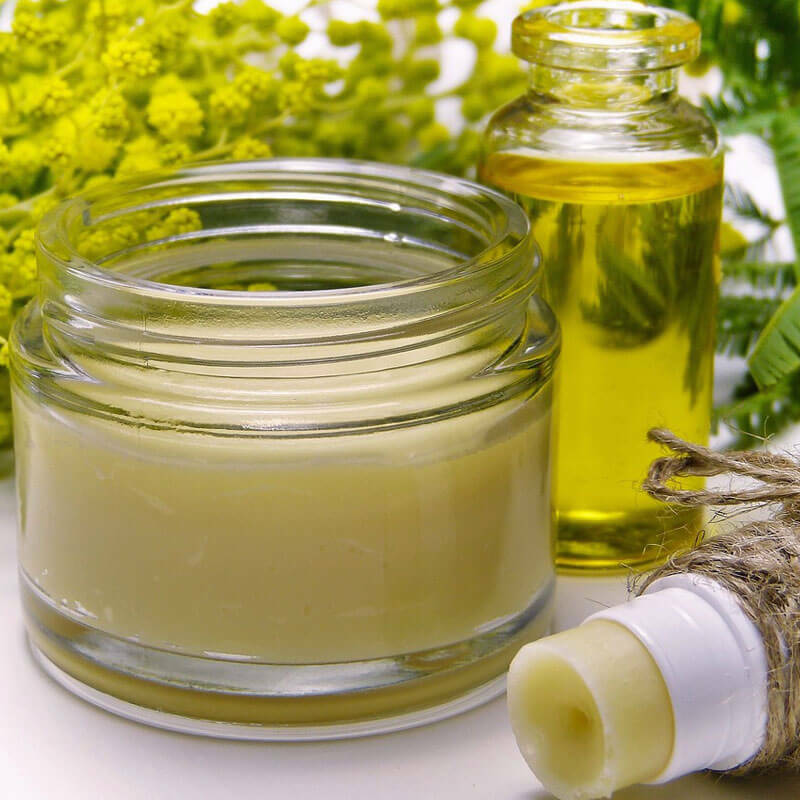 While good DIY body care products make a major difference in nourishing and protecting your skin from the effects of aging, there are a few very specific essential oils for skin that work well in skin treatments and anti-aging formulations. 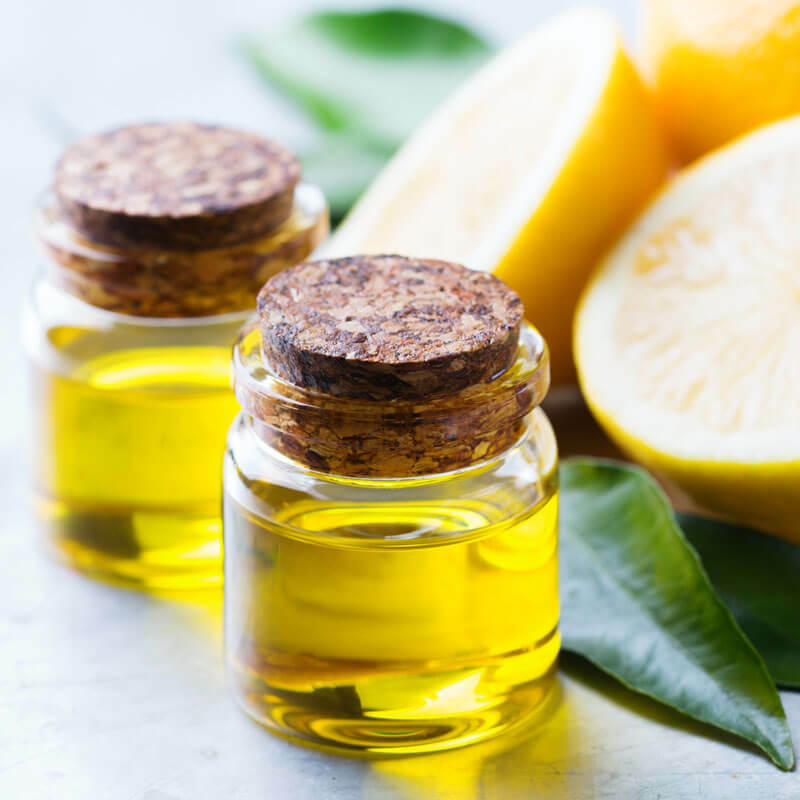 Use these essential oils for skin in your normal body care products or as specific anti-aging oils to complement efforts to improve skin health and slow the aging process. Free radicals (unstable atoms resulting from oxidative stress) wreck havoc on the body and are associated with a wide range of diseases like cancer, heart disease and Alzheimer’s. Free radicals are also linked to aging. One way to reverse this damage is to combat stress naturally and load up on antioxidants, which help keep free radicals in check. Three essential oils that can help are basil, oregano and thyme. In 2006, basil, oregano, and thyme essential oils were been evaluated for their antioxidant capacity (2). Thyme oil exhibited exceptional antioxidant ability possibly due to “different mechanisms, such as prevention of chain initiation, decomposition of peroxides, prevention of continued hydrogen abstraction, free-radical scavenging (3), reducing capacity, and binding of transition metal ion catalysts (4).” In addition, antimicrobial activity was tested against six fungi and 13 bacterial strains. The most effective antibacterial activity was held by oregano essential oil. Even on multi-resistant strains of pneumonia and E. coli! Significant antifungal activity was found in all three oils examined. Making a 1% dilution (6 drops per 1 ounce of carrier oil like coconut oil) of a basil, oregano and thyme blend can help combat free radicals and give your skin an antioxidant boost! Though helichrysum is also named immortelle for its long-lasting blooms, the name bodes well for its ability to combat aging and turn back time. True to expectations, helichrysum essential oil is widely used in skincare preparations, usually for anti-aging purposes. The benefits of helichrysum essential oil are said to occur at a cellular level, restoring the cell structures that spread and thin with age. It’s a precious and usually pricey oil, but worth it to find and enjoy genuine helichrysum. Application: Because of the price, helichrysum is best added as an ingredient within a cream or formula, usually for small applications like the face or a small scar. We know rosemary to be a good choice for skincare and hair health, but for anti-aging ability we can sneak some extra benefits from rosemary essential oil. What does that mean for skin? Free radical damage is a big part of the appearance of aging, and stress – manifested in high cortisol levels – can exacerbate it. Application: It seems that simply smelling these essential oils for skin can have anti-aging effects! Diffuse, use via personal inhalers, or add to topical treatments. The delicacy of floral oils can be misleading – they are strong and effective in so many different situations! Geranium essential oil, specifically rose geranium, is another of the essential oils for ageless skin that finds its way into skincare to combat aging. Keeping inflammation at bay helps to keep skin strong and resilient even while moving into the golden years. Application: Include geranium essential oil in daily use DIY skin care products. Another anti-inflammatory oil, lavender essential oil is a go-to for safe and restorative skin treatments. In fact, lavender is an excellent example of whole body health, affecting the aging process from direct skin treatments to indirect calming benefits that ultimately impact skin health. Whether topical for healing and rejuvenation, ingested and diffused in our favorite essential oil diffuser for anxiety and stress (that ultimately damages health and skin), or inhaled with rosemary for stress and antioxidants, lavender is always a good choice. See how Mama Z uses lavender essential oil in her healing skin serum recipe. Application: Keep lavender on hand as an addition to most DIY applications and uses of essential oils for skin. It’s versatility is hardly matched – you’ll be glad you invested in a good lavender oil! It’s also important to manage other health conditions that may contribute to problems with the skin. Diabetes, obesity, circulatory issues, inflammatory illness, and stress are all major contributors to skin damage and poor aging. Take care of yourself – mind and body – to make the most of your DIY essential oils for skin care products! 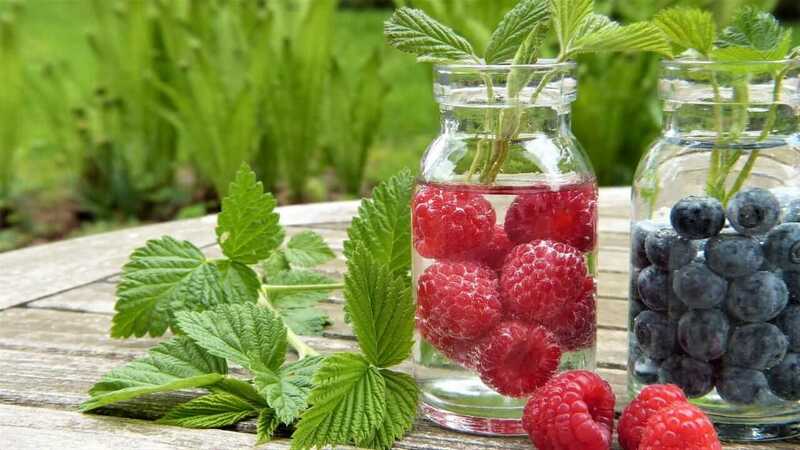 You can add skin-healing essential oils to any DIY skincare product, maximizing the antioxidant and rejuvenating effects. But for a simple essential oil blend to moisturize the skin, start with a healing carrier oil. Be sure to respect individual oils’ dermal recommendations! 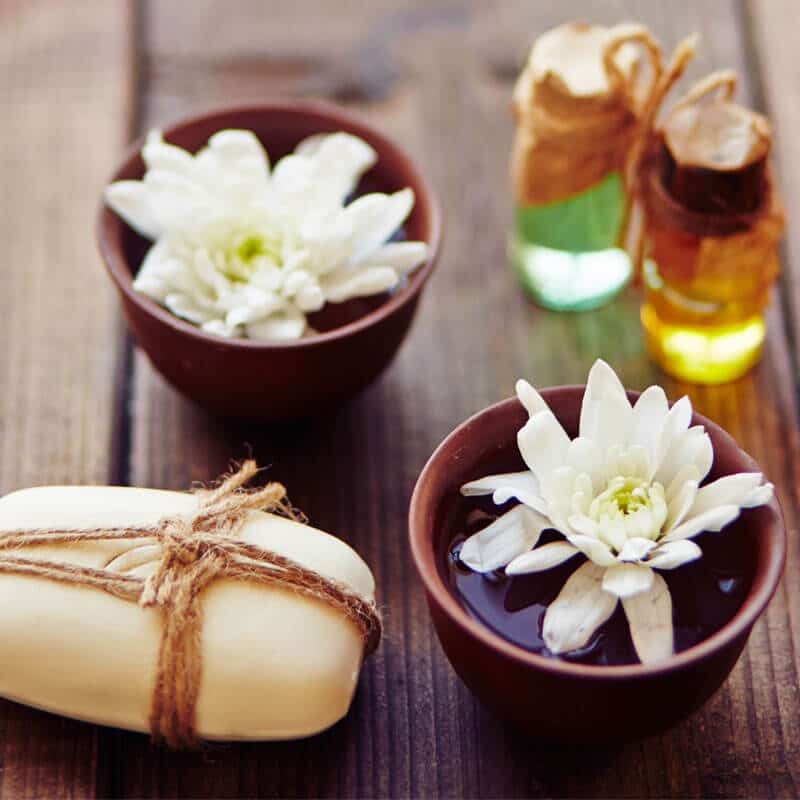 Some, like Ylang Ylang, may require less than 1% to be used to avoid skin complications. Experiment with your favorite fragrances and blends to create a one of a kind essential oil application with an anti-aging, pampering result. Regarding skin care articles that you may see on popular blogs, there are so many errors out there that I stopped reading them. Most writers lack a basic understanding of chemistry and about how essential oils should be used. Simply mix essential oils with any carrier oil and massage into your face. Dilute essential oils with water and then apply on skin. Add essential oils to your regular face mask by adding a “few” drops. First off, when applying essential oils on the skin great care should be taken as they will burn the epidermis if not diluted properly (at most 1% dilution – 6 drops per 1 ounce of carrier). Also, not just any carrier should be used. Some carrier oils will cause breakouts on certain skin types (coconut oil should not be used on oily skin, for example). Water doesn’t dilute essential oils. This is basic chemistry that any one should know: water and oils don’t mix. These types of errors discredit the entire piece and give people a sense of warning that the rest of the information is false or unsafe. Telling people to “add a few drops” to a face mask can cause burns if not diluted properly, especially if caustic (“hot”) oils like oregano or thyme are used. Please be careful when using essential oils on your skin. Always dilute, and take extra caution when applying on your face. Become a Natural Living Guru! To enjoy an abundant (healthy) life, we have found that living a life free of harmful chemicals is crucial for physical, mental, emotional and especially spiritual wellbeing. However, most people don't know where to start. 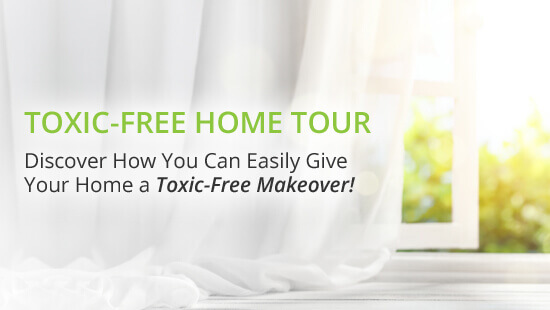 So, to help you on your journey, we have created a 5-Part Video Home Tour that shows you exactly how we have detoxed our home (and life!). As part of our Natural Living Family, we want to give you an opportunity to watch it for FREE. All you need to do is reserve your spot by clicking HERE. We'll see you there! 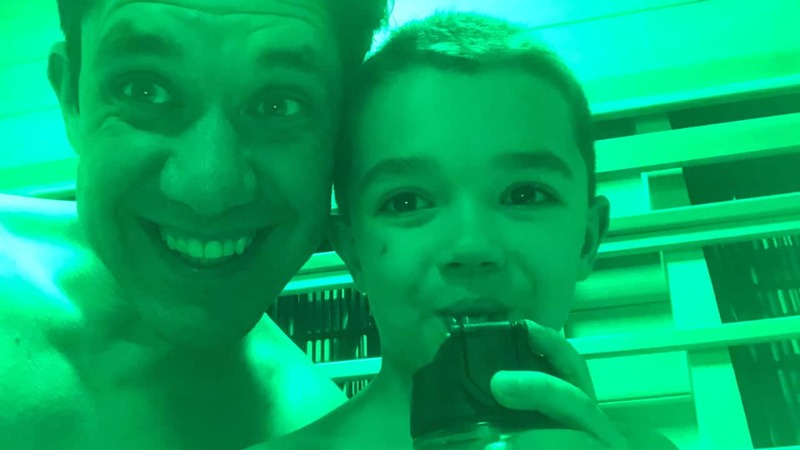 Relaxation is only part of the joys of infrared sauna therapy. See some of the amazing health benefits of infrared sauna use you can begin to enjoy today! If you're feeling confused about how to purify tap water join the club. See why we trust Aqua Tru for our countertop water filter above other options! As you approach menopause you may find symptoms uncomfortable - even disruptive! 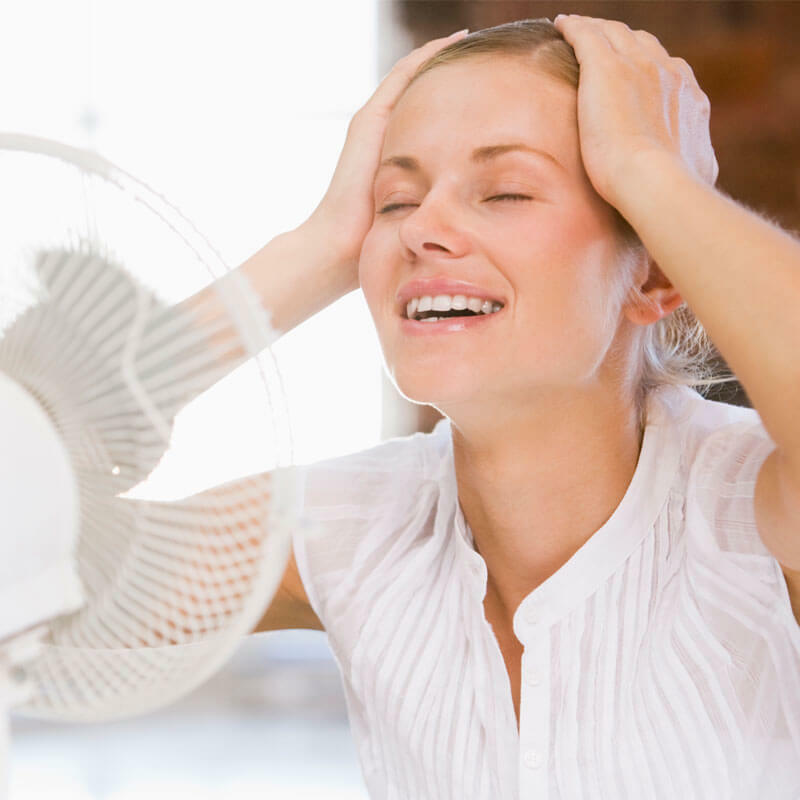 These natural remedies for hot flashes and insomnia relief will help! Finding healthy foods in your local area can be a huge challenge to eating right. See why Thrive Market is a favorite store for us - with a reader special! 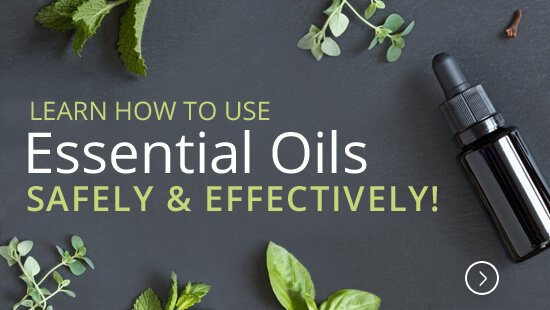 It is impossible to escape the toxins in your environment, but you can easily learn how to do an essential oil detox to help reduce your risk and support the detoxification process! As Christians we may wonder, what does the Bible say about depression. The answer is - a LOT and there are things we can do to naturally help support good mental health from nutrition to essential oils. Learn how to ease depression naturally! 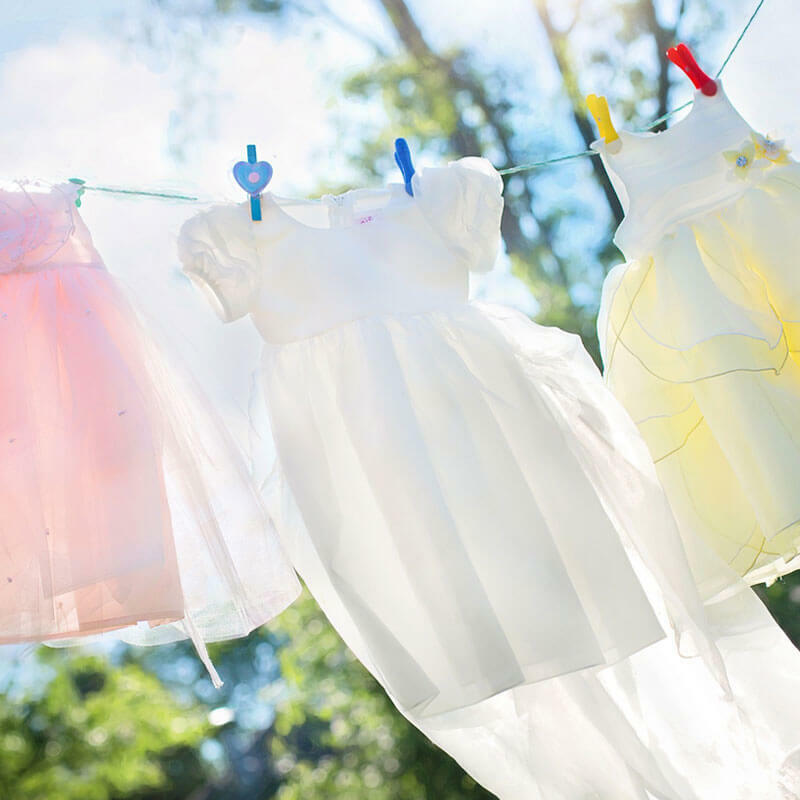 As you look for ways to improve the health of your family and home, the dangerous chemicals in laundry detergent is a great place to start. An entire section of toxins is often overlooked in spite of being arguably one of the most dangerous sources of toxins: body care products.